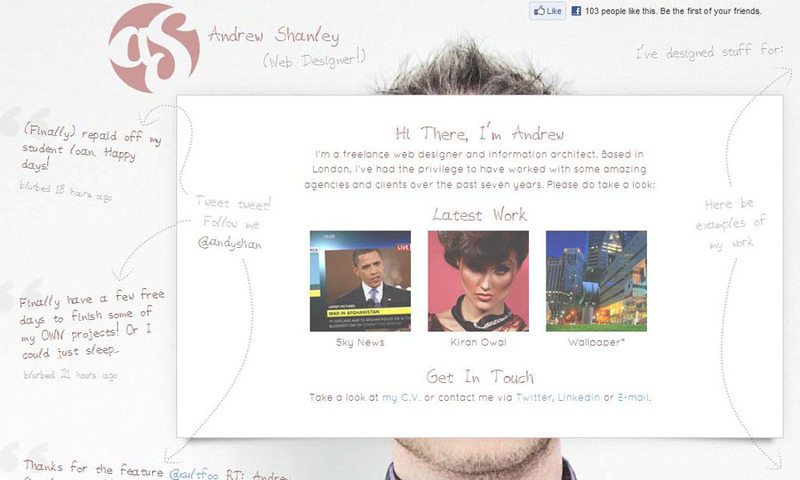 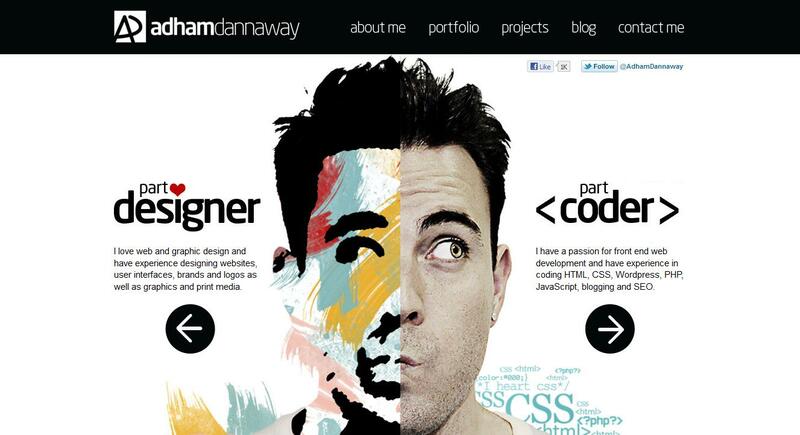 All designers have their own online portfolio site. 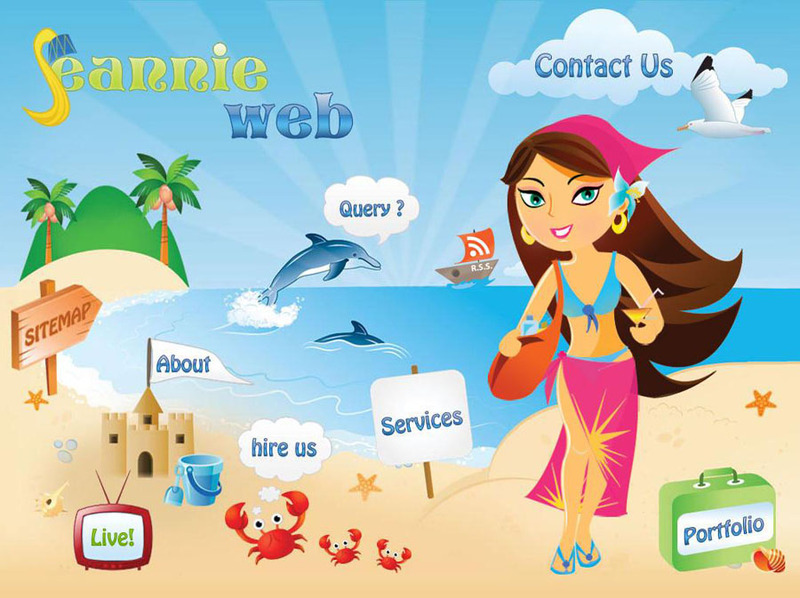 so it’s often hard to stand out from the sea of competition out there. 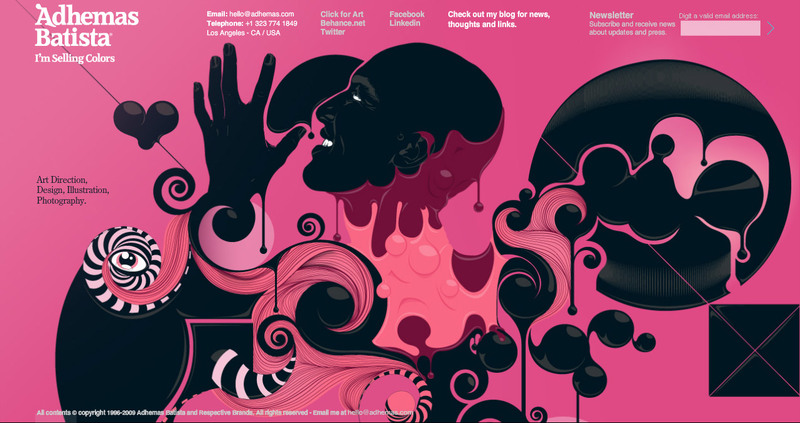 It takes a creative design to grab the client’s attention long enough for him or her to enjoy sifting through your creative work. 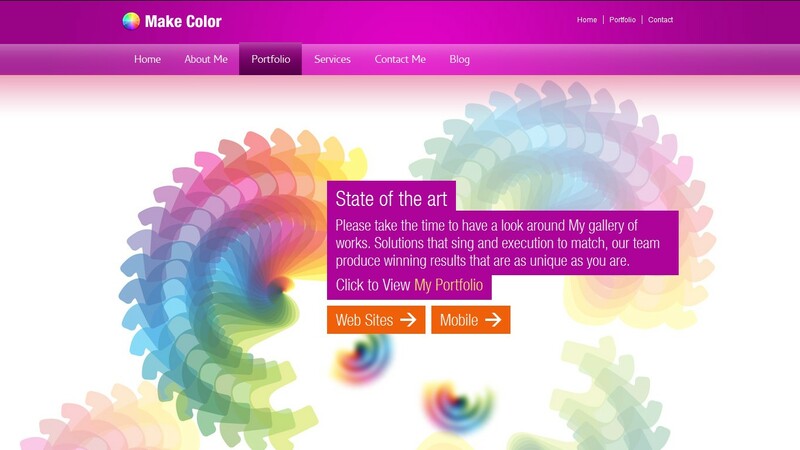 Adding rich color combination, design elements, framing your work in a unique way, and concocting a means of providing a unique user experience can not only get the user’s attention but also show your capabilities as a designer. 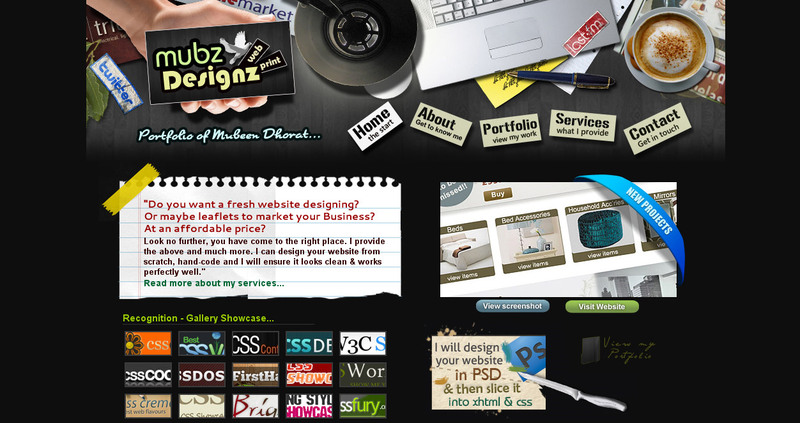 The aim of this post is to stimulate your creativity and inspire you to create your own online portfolio or re-think your existing design. 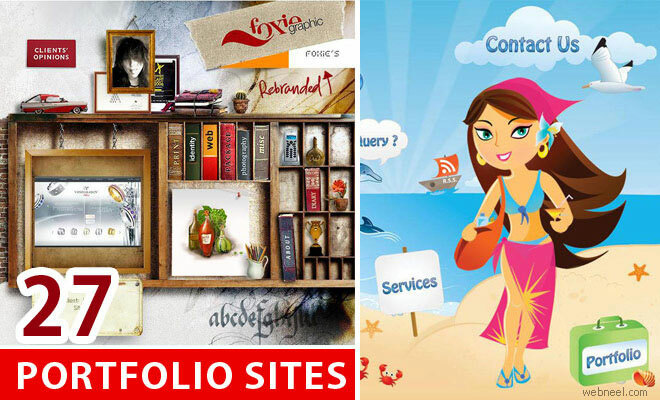 You’ll see portfolios from a wide range of fields, including Web design, Painting, Drawing, Photography and even 3D Animation. 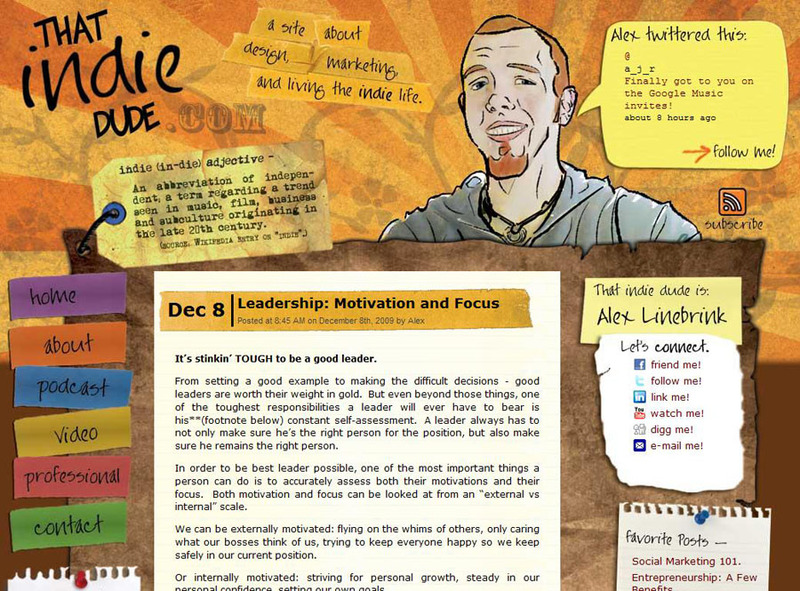 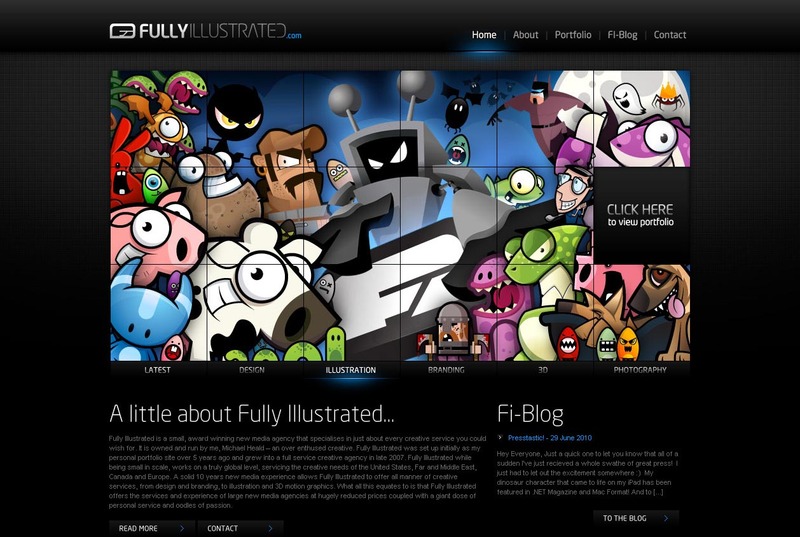 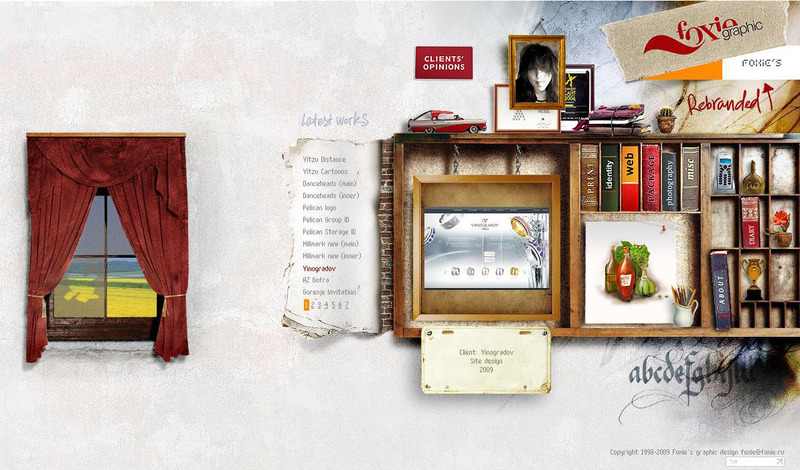 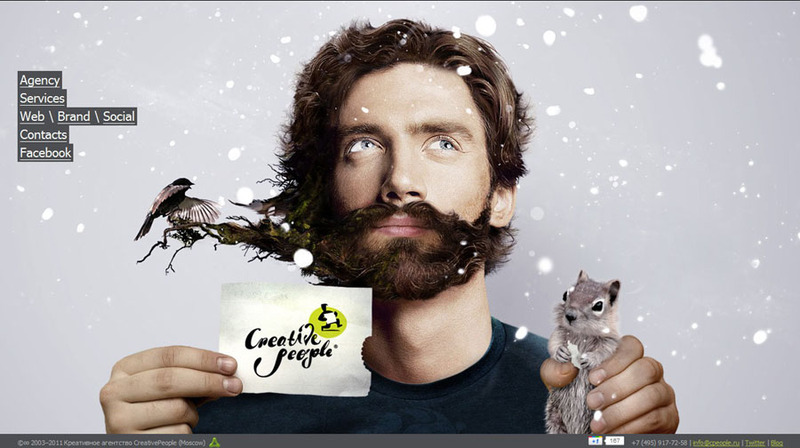 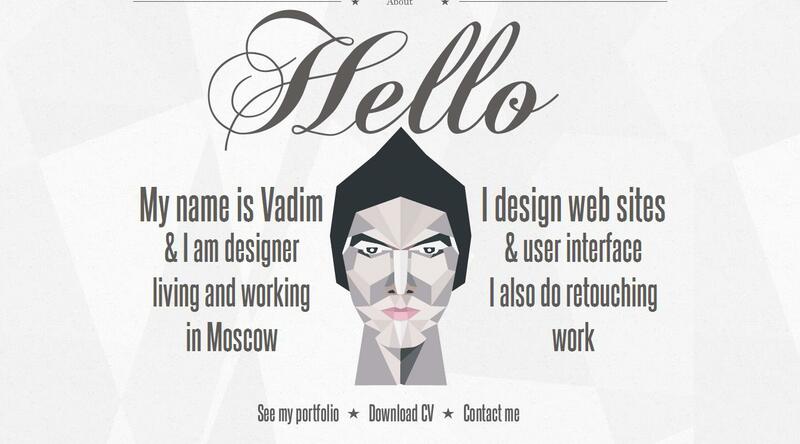 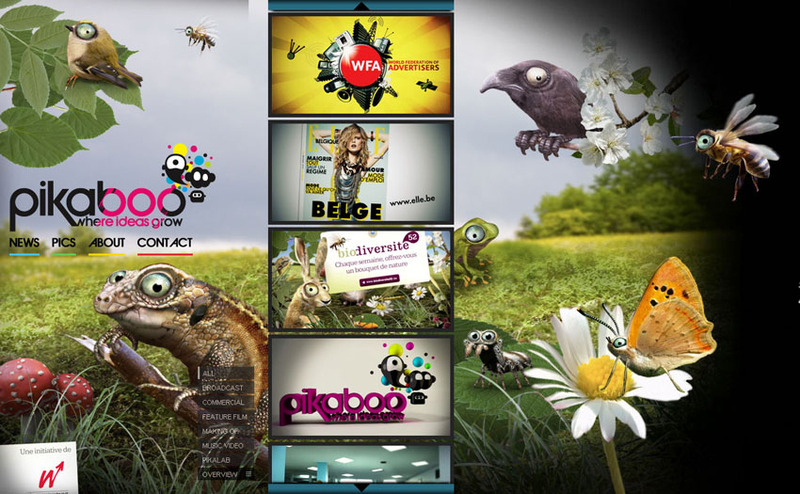 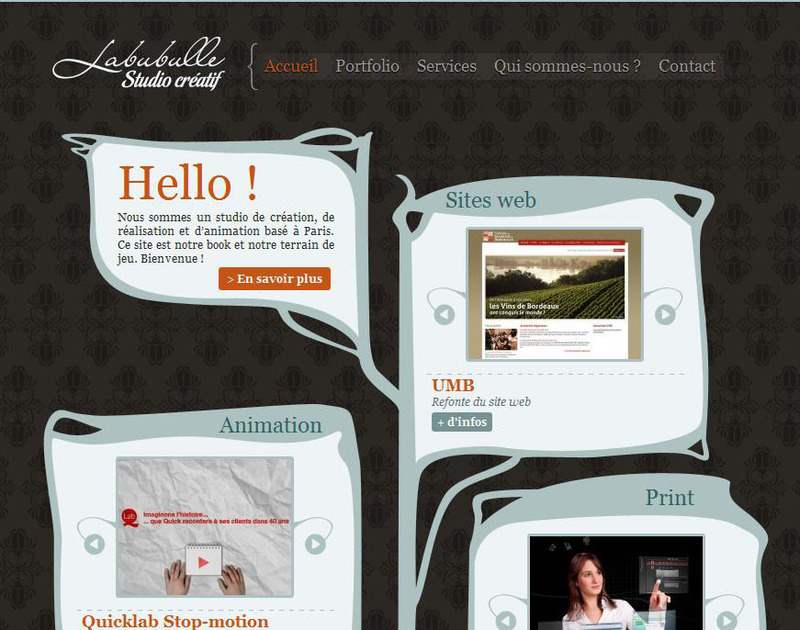 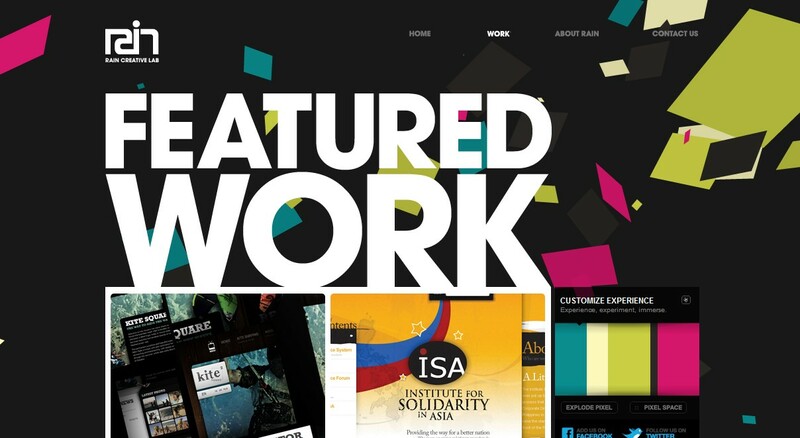 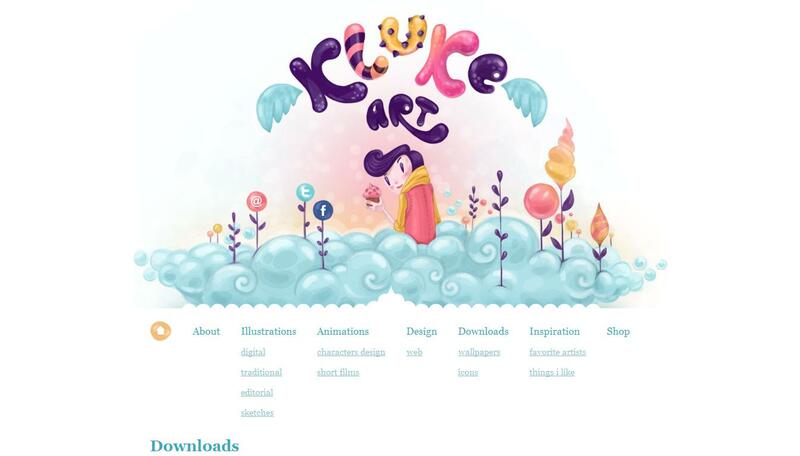 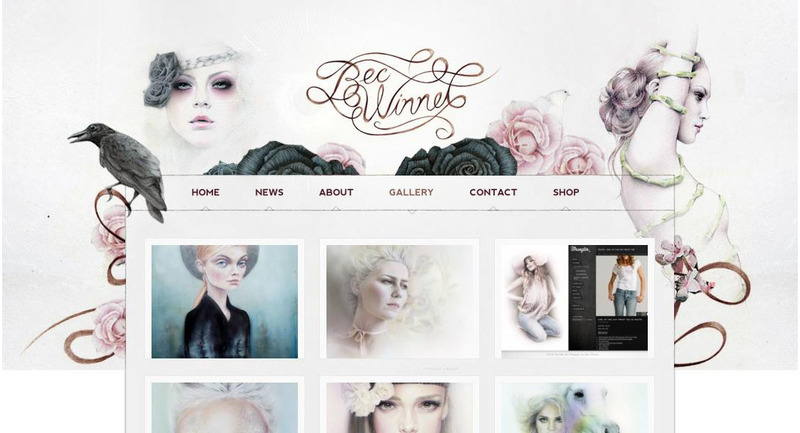 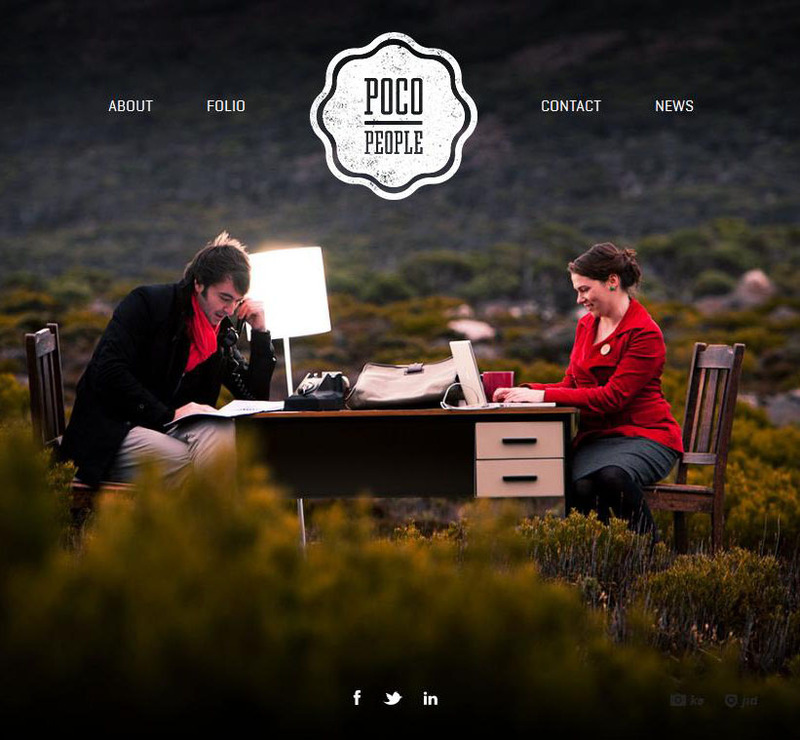 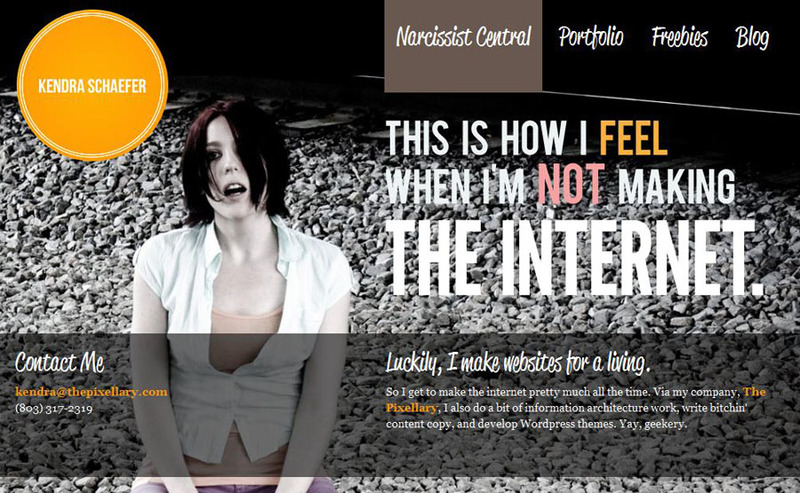 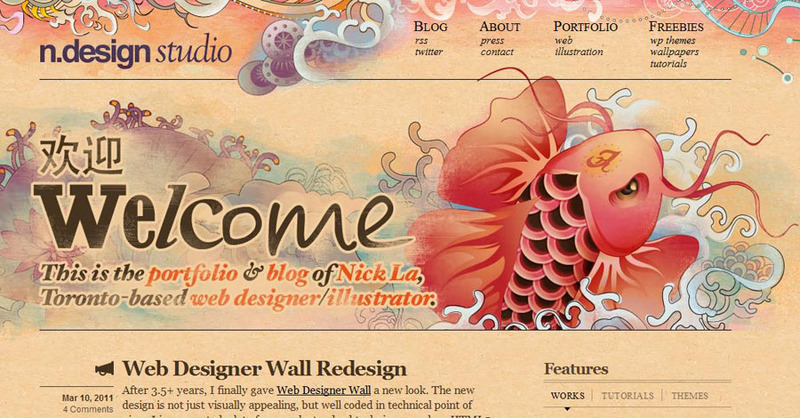 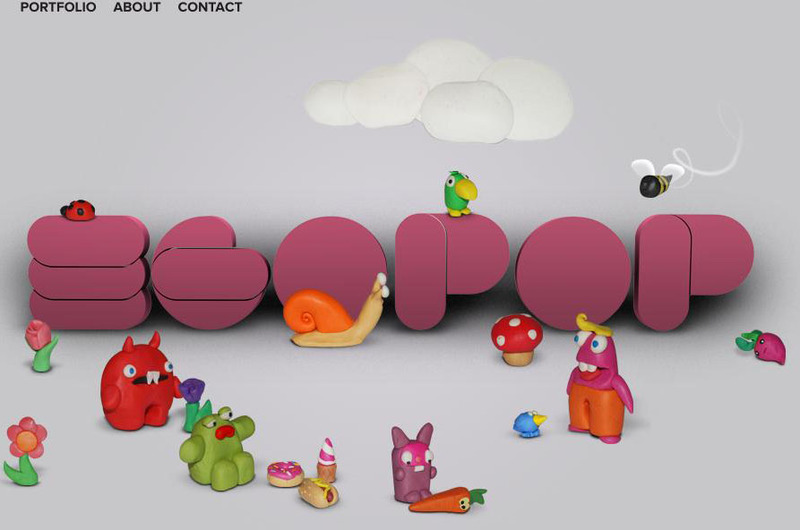 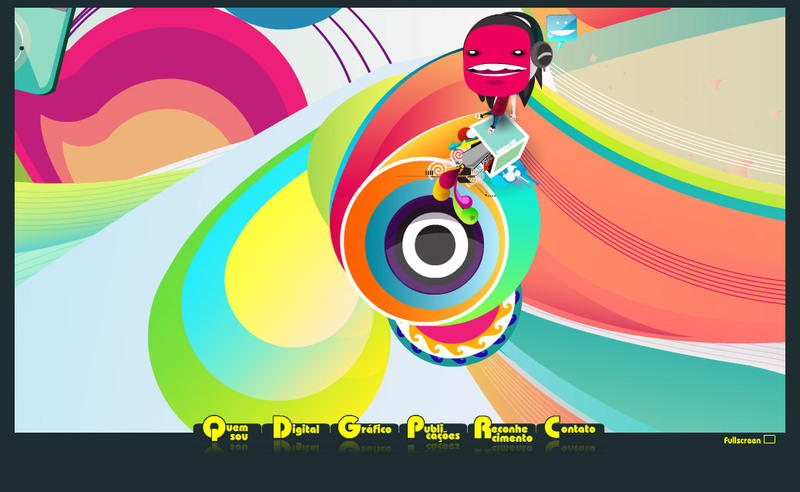 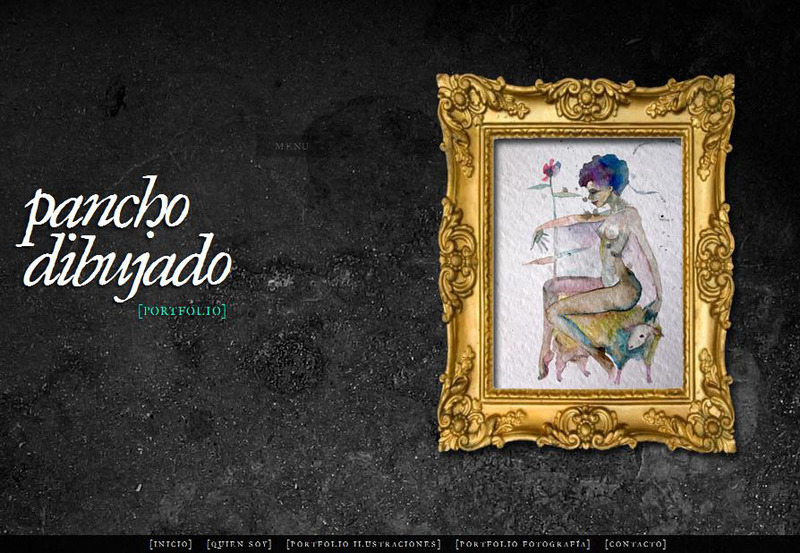 So, we now present to you 25 most beautiful and creative portfolio designs for your inspiration.